Spot the signs that your business could reduce risk and cost. Identify issues relating to in-house technology that you didn’t know you had. 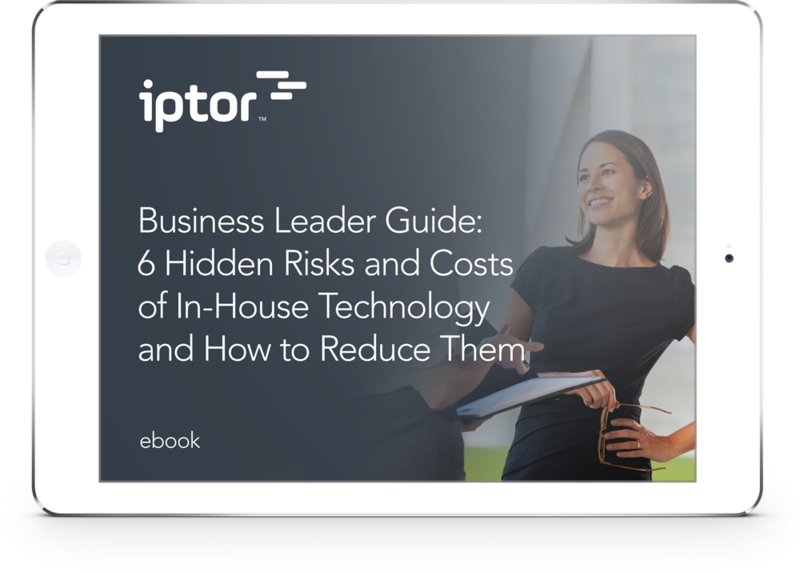 Learn how to reduce the risk and cost associated with in-house technology. Deliver benefits in risk control, costs and service to your business. Yes! I want to stay connected.